Boost your immune system, increase your energy levels and reduce inflammation with Non-Invasive Lymphatic Drainage. This treatment is aimed at compromised immune systems, post-viral and bacterial infections. It can also help to improve skin, stomach and sinus conditions, and your overall wellbeing. Immune cells within the lymph nodes in your body protect against infection and pathogens. 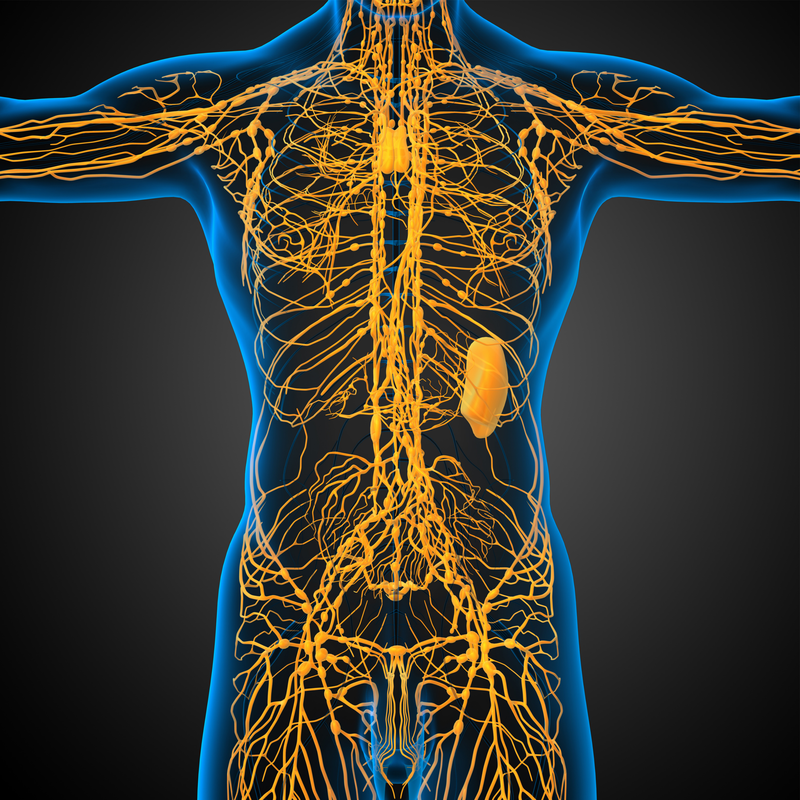 The lymphatic system is an important function because it drains lymph fluid from your organs and tissues. This fluid is filtered through the lymph vessels to the lymph nodes, returning to the blood stream. A lymphatic drainage treatment can speed up and influence this process if it has slowed down due to having a sluggish lymphatic system and poor immune system.